Have this wild fire in you that flickers and burns wilder when you think of merchant navy? Does your passion for merchant navy is loyal and makes you dream with open eyes? If yes, then you are made, from skin to bone, for merchant navy. If this is what you want to become and this is what you’ve always dreamt of becoming, it is your responsibility to get into some of the finest marine engineering colleges in India. Take full charge of your career. Make sure you land up in an institute that only has the best for you. 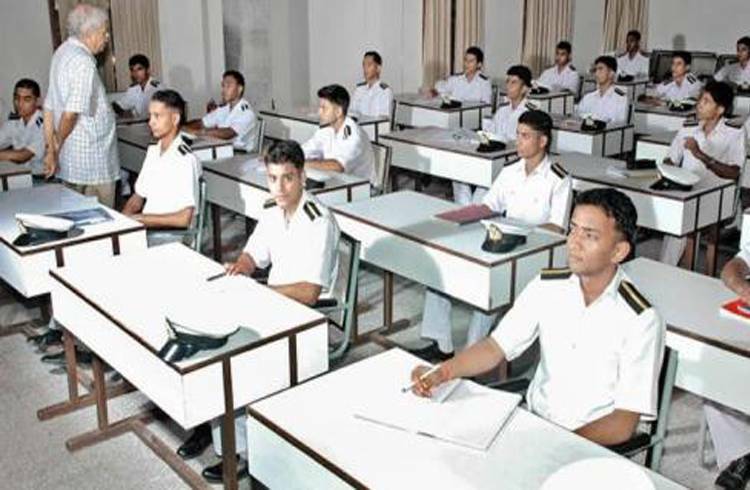 Institutes that you enrol yourself in will decide your future and your status in merchant navy. There is no denying in this that it is long way to go and it doesn’t end when you get inside a good merchant navy college or a reputed merchant navy institute. But, one also cannot deny the fact that well begun is half done. The institute amongst marine engineering colleges in India that you choose will have an impact over the future you. It will shape you and make you ready for what is out there. This suffices the reason as to why it is essential to get into a reputed merchant navy college. Now what is it that you should look out for in a merchant navy institute? The first thing that you should look out for is the faculty. The faculty should consist of merchant navy experts and skilled professionals. When you stay in touch or interact with experienced professionals belonging from the same field, you learn things in a better way and through their experiences. They train you and guide you in right ways. They have the ability to provide you theoretical knowledge and practical information. These two areas have to run hand in hand to train you in a better way. Merchant navy courses have to be a combination of both. A number of merchant navy courses are applicable over students who have just passed their 10th or 12th standards. They help students prepare themselves mentally and physically and also guarantee rewarding jobs.